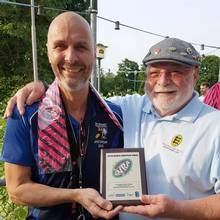 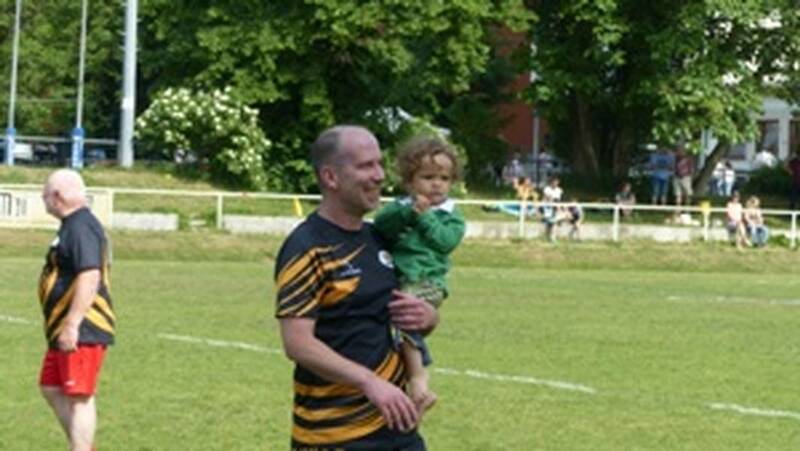 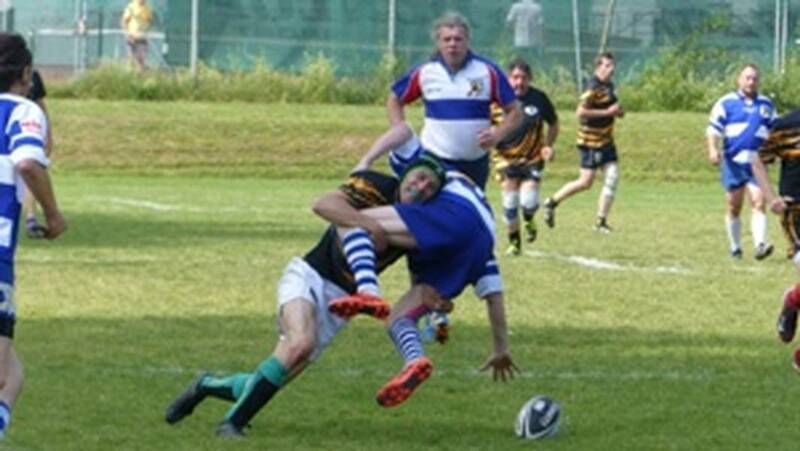 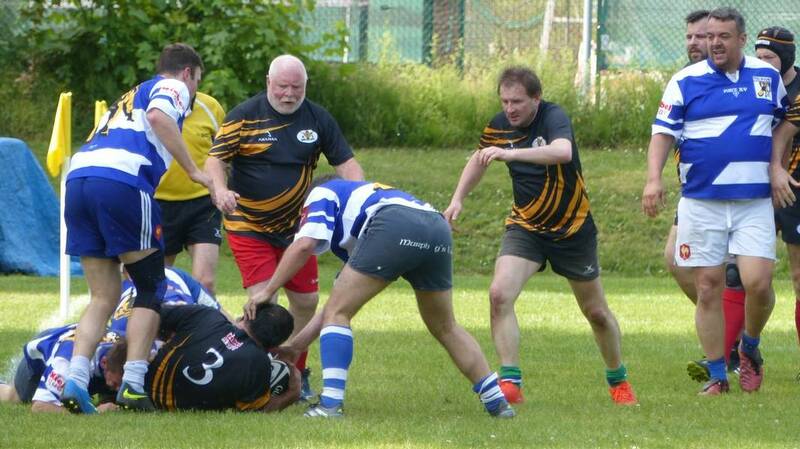 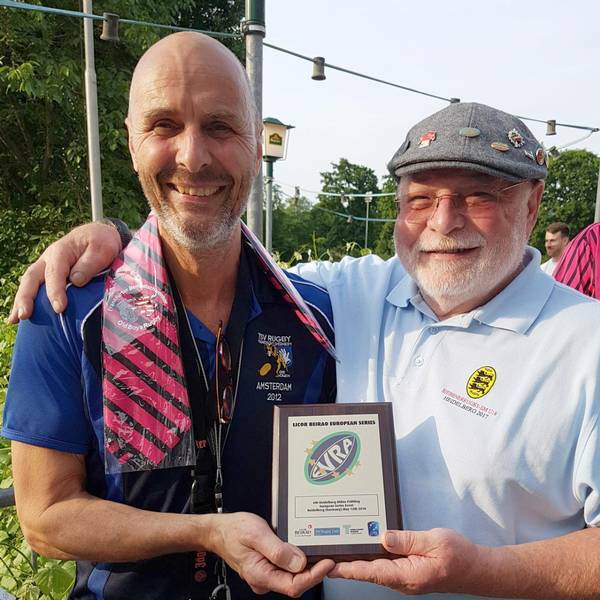 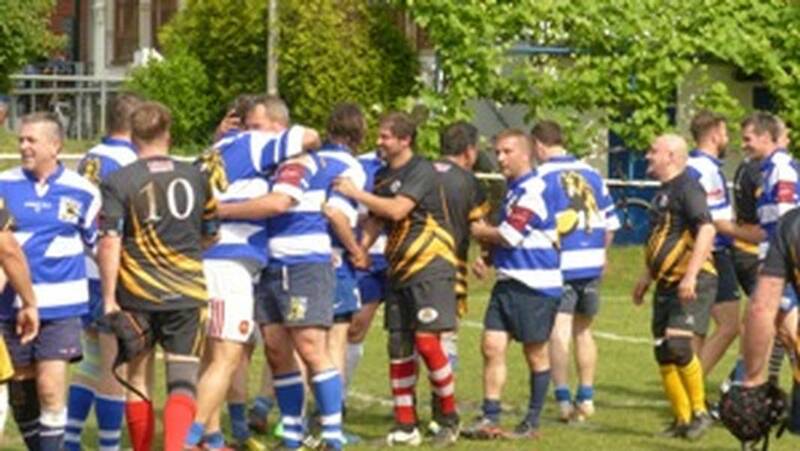 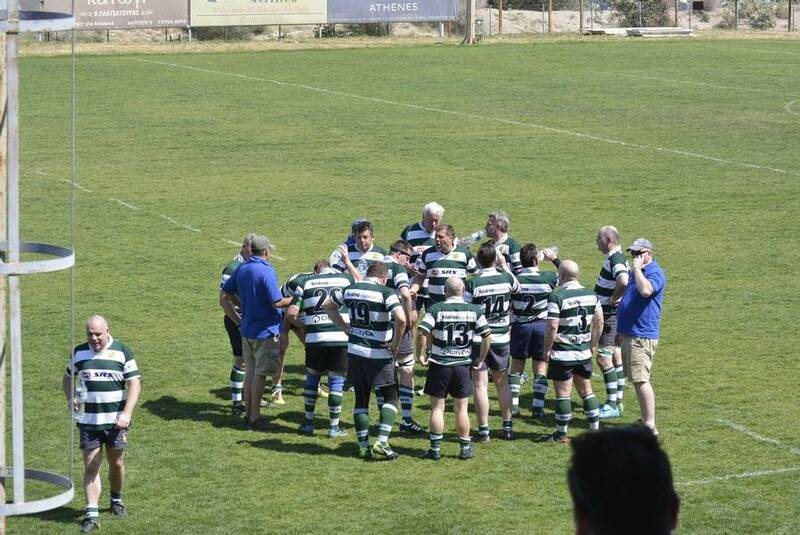 6th edition of Heidelberg Oldie Frühling, organised by TSV Rugby Oldies and their Manager Christian Kalkhof, gathered last Saturday veteran players from Munich, Rottweil, Pforzheim, Stuttgart, Konstanz, Mannheim, Frankfurt and Heidelberg clubs. 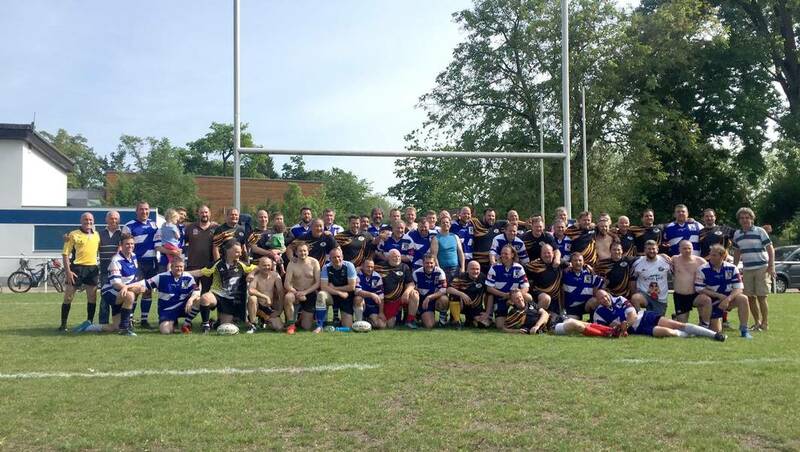 TSV Oldies invited all the players to be their guests at this traditional EVRA Series event in the Stronghold of German Rugby . 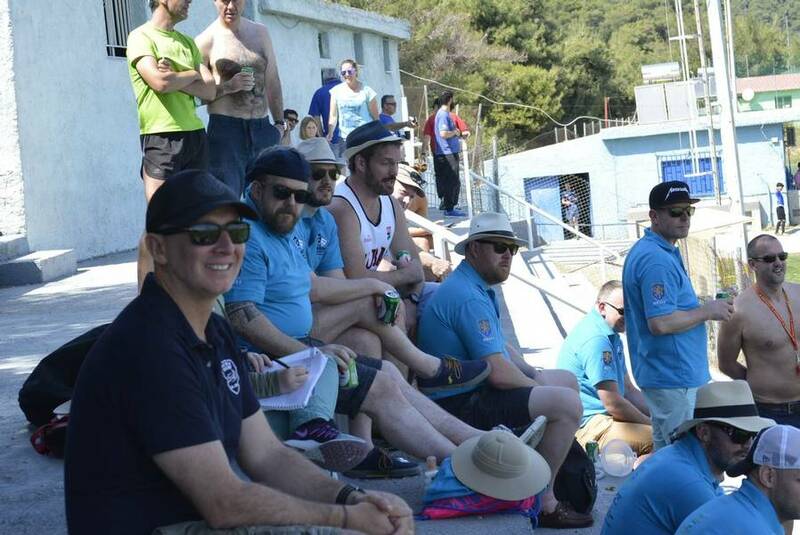 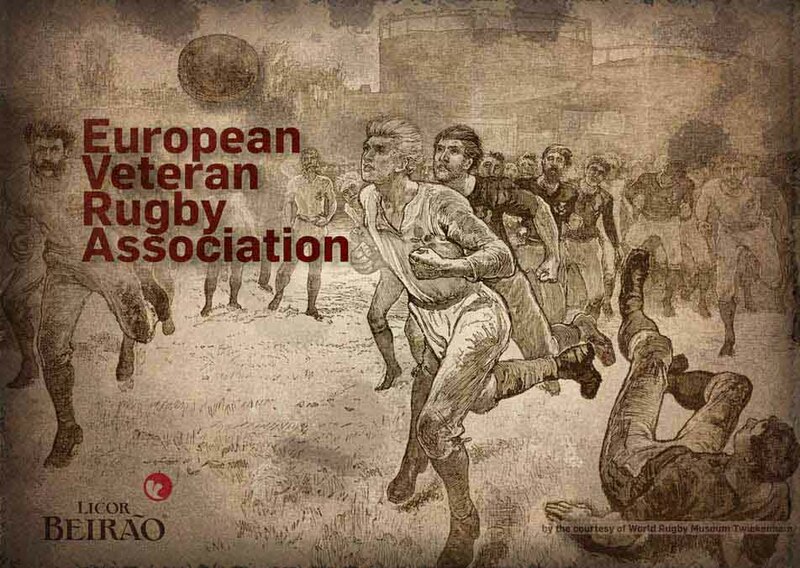 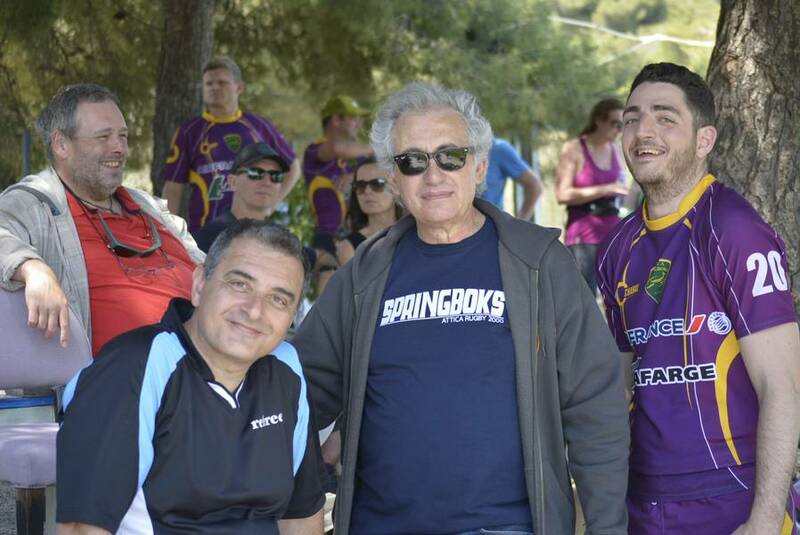 . .
Attica Springboks (Athens) organised also this year international tournament as the part of European Veteran Rugby Series . 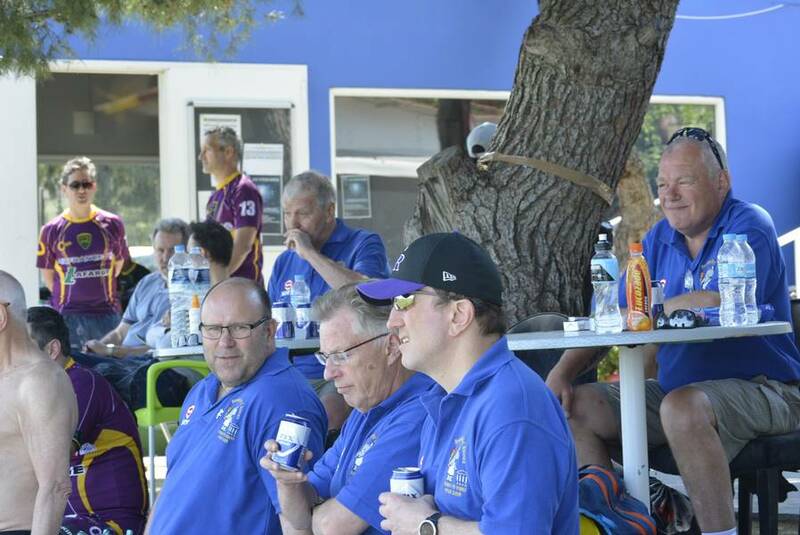 . . this time the guests were veteran players from United Kingdom. 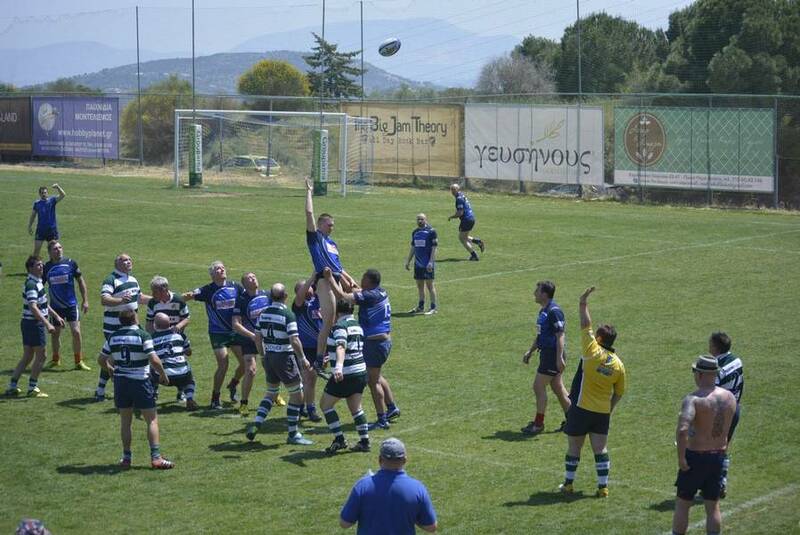 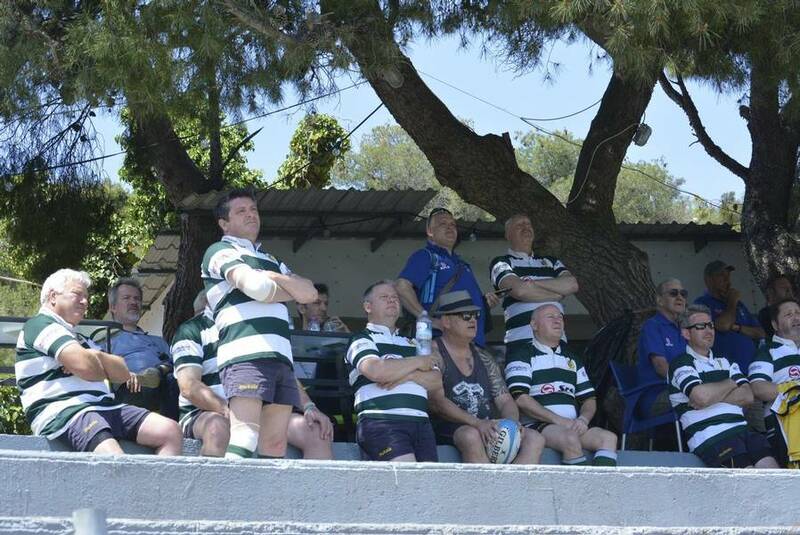 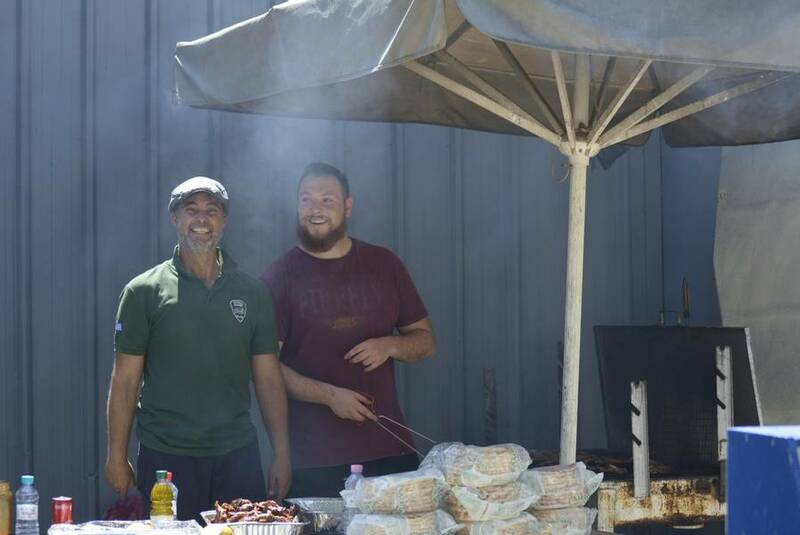 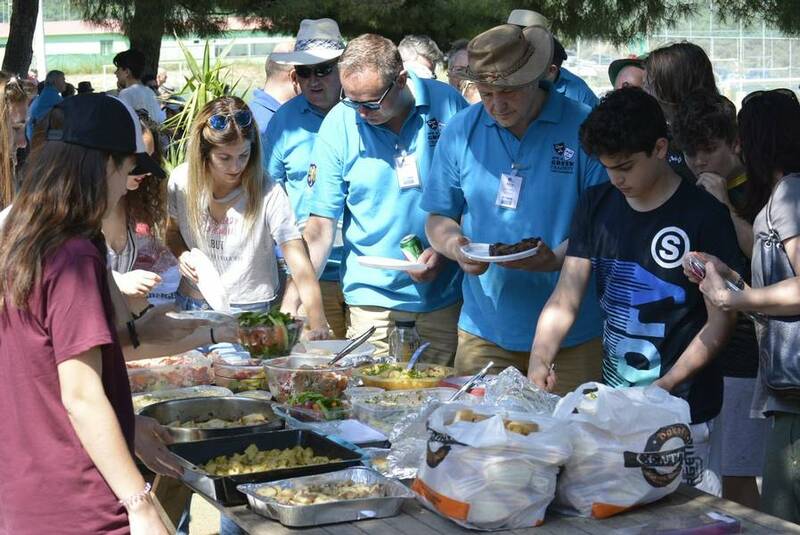 Reading RFC - The Rhinos (White - Green jerseys) and Macclesfield RFC (Blue jerseys) and Attica Springboks played "round a robin" games enjoying "summer" conditions in the Greeks capital.